Does anyone know if all the Series 1 Beta Coupe was produced without hazard warning light? 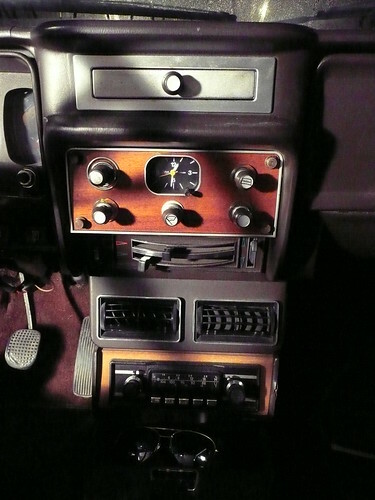 It does not have the gold relay mounted on the steering coloumn. Can this be wired as a separate circuit? Maybe it is on later models? Add three new wires to these.